Instagram Pushes for Marketers to Catch up to Vertical Video — CROWD. There’s a new push in the world of Instagram for marketers to make use of vertical video. The call comes as more and more influencers and their followers embrace story and video features. A new study has in fact found that 70% of millennial Instagram users don’t turn their phones horizontally to watch videos. 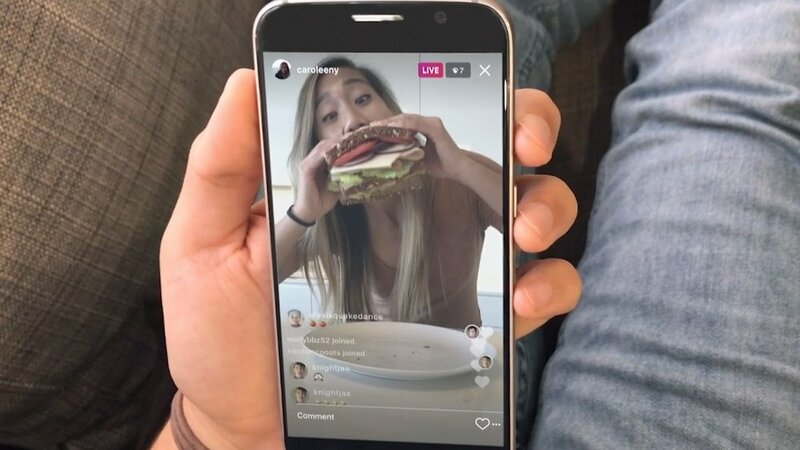 Instagram stories, sibling to Snapchat stories, was “the biggest change to the platform”, said Instagram Global Head of Business Jim Squires in a recent interview with AdNews. With the new, increasingly popular addition to Instagram comes a need for marketers to catch up. Influencers are already seeing the potential in using stories to facilitate outreach and sponsorships. Despite these findings, many marketers are still hesitant to invest in vertical video. Regardless, Instagram is charging full steam ahead into the space. Recently launching Instagram TV, a venue for longer-form videos, Instagram seems confident that vertical video is here to stay. “Marketers that are not good at vertical video, or are not doing it yet, need to move fast,” says Squires. For more advice, inspiration, and tech news, visit CROWD. or send an email to hello@crowd.agency.